Casa Quirós is a picture-book pretty, traditional stone-built Asturian house that has been recently renovated to a high standard. 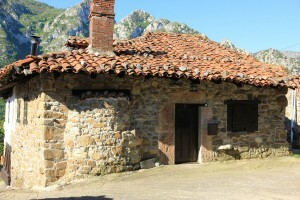 Casa Quirós is approximately 100 years old and stone built in traditional Asturian style. 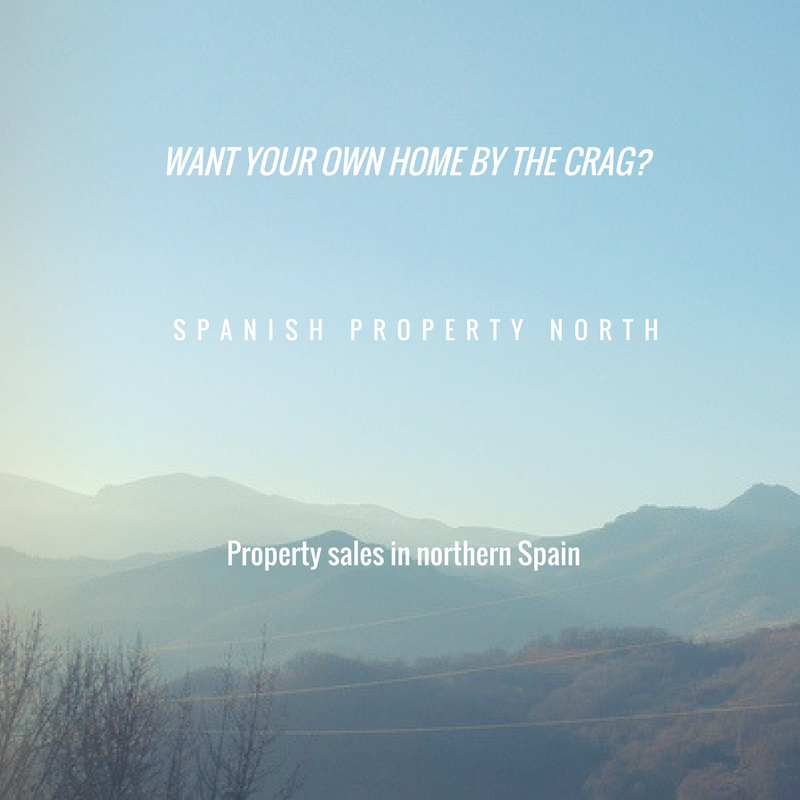 Owned by the authors of the recent Roca Verde climbing guidebook the south facing house sleeps five in a twin, double room and single room. Casa Quirós is situated in Aciera, a picturesque traditional Asturian village, in the heart of the parque natural de Las Ubiñas-La Mesa. Surrounded by beautiful peaks and passes the area is perfect for all types of outdoor activity including; climbing, road biking, mountain biking, trail running, hiking, fishing and birdwatching. 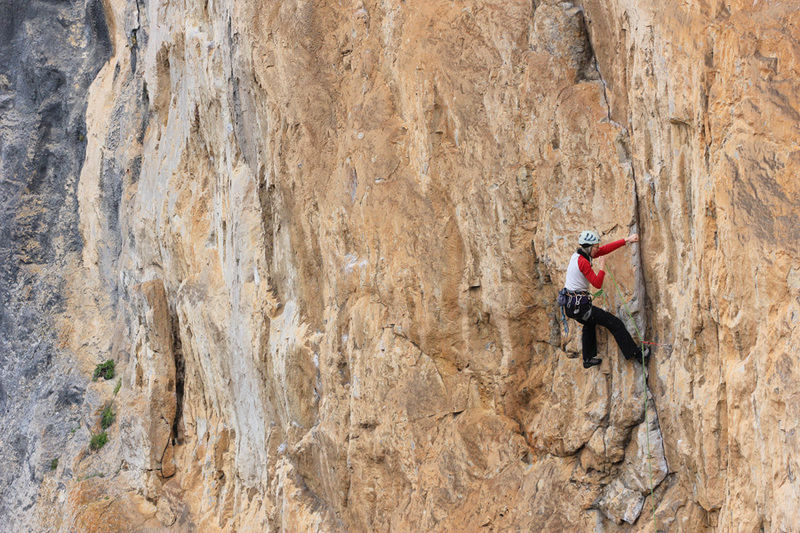 A great spot for climbers, Casa Quirós is just underneath one of the best crags in Asturias, Quirós, which has nearly 300 sports routes spread over 22 sectors. Teverga, another huge climbing area, with nearly 500 routes, is only 15 minutes drive. The bonus being this is one of the few parts of Spain where summer cragging is possible as the temperatures stay much more reasonable. Casa Quirós is available all year round and is generally rented on a week long basis Saturday to Saturday. High Season – £550 p/w - 15th June – 15th Sept. 13 April – 27 April. 25th May – 1st June. 26th Oct – 2nd Nov. 21st Dec – 4th Jan.
Offseason - £350 p/w – Any time outside the aforementioned dates. Need a holiday but haven’t got a partner for the week you can go?